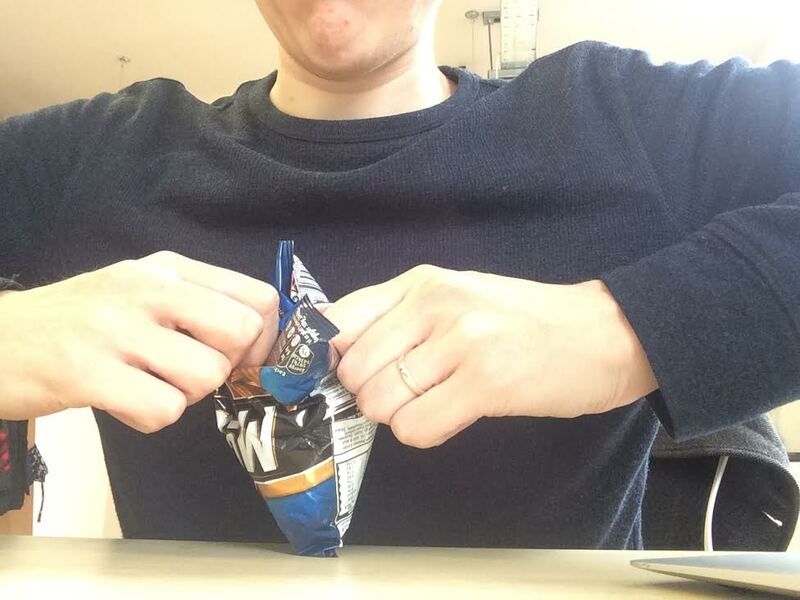 Everyone thinks they're opening crisps the correct way. Whether your a superstitious loon who insists you can only open them with the writing facing the normal way, or someone who insists on opening them upside-down and risks invoking satan. But according to a new theory on the internet, that's wrong. You've been opening your crisps wrong your whole life. The theory, which has been circulating on Reddit, says you should be opening them like a box of tissues. Seriously. Here's how you're supposed to be doing it. The aim here is to make a tiny little tear, right in the middle of the front of the bag is. Right on the O in McCoys, if you're eating McCoys. Don't open your mouth to wide, or you'll end up crushing the crisps. 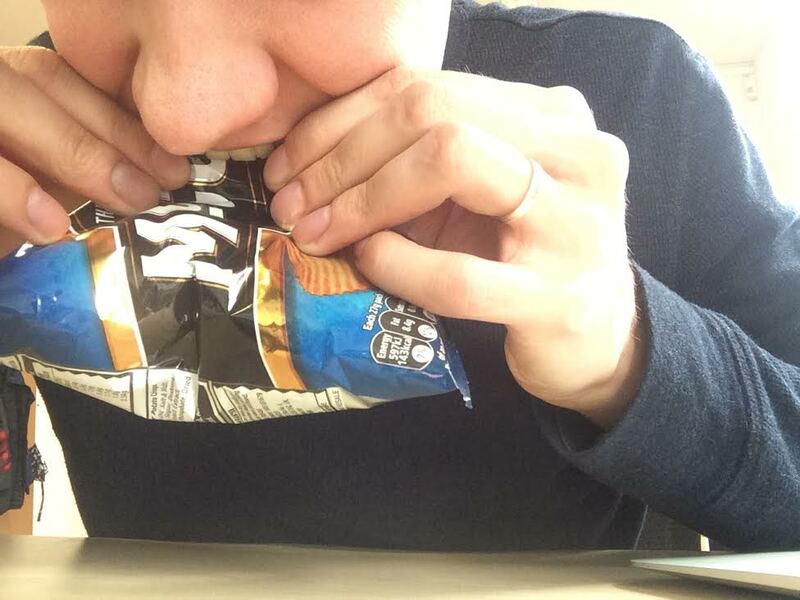 Voila: You can now enjoy your crisps the correct way, by eating them like a box of tissues. Which is "perfect for sharing with friends". There you go. 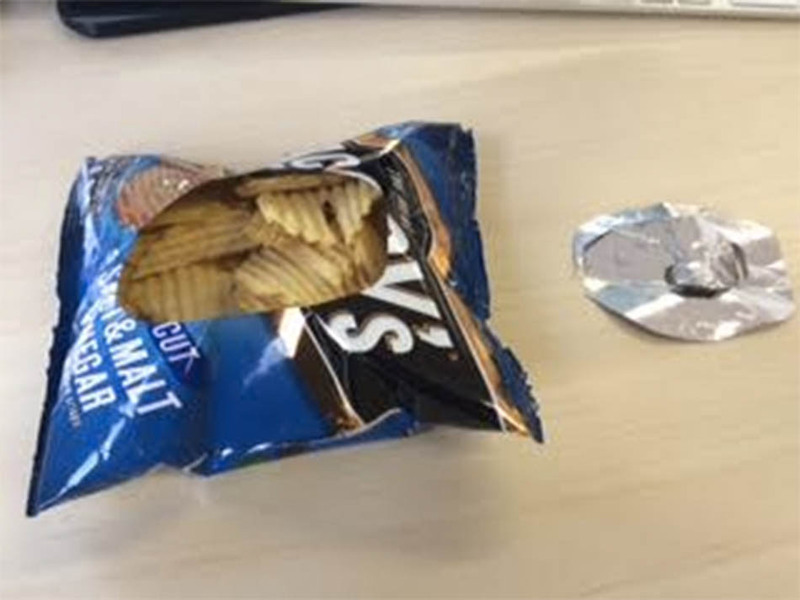 You can now impress your friends by opening your bag of crisps the correct way. Not by the top of the bag, like an animal.